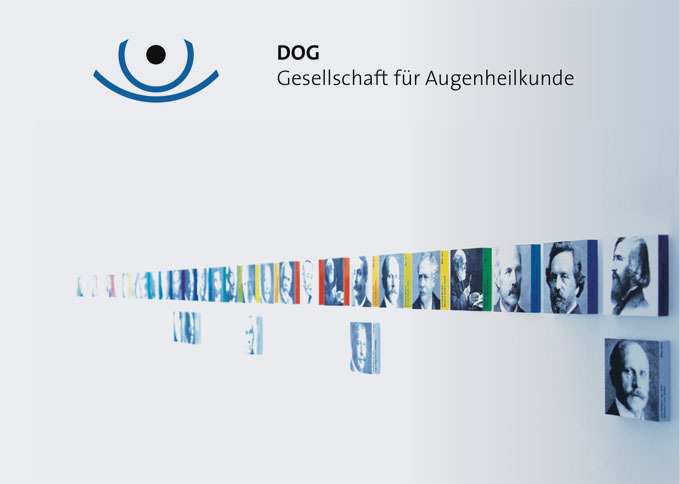 The DOG is the medical scientific association of ophthalmology in Germany. It unites more than 6.800 ophthalmologists in hospitals, medical and research units. One of its main scopes is to advance scientific progress in ophthalmology and to transfer acknowledged findings into the daily routine in clinics and physicians’ practices. In cooperation with all ophthalmological disciplines, national organizations, international partners and patient associations, the DOG offers ophthalmological experts a wide array of competencies and an excellent platform for the sharing of scientific experiences and insights. The DOG is confident that these competencies, experiences and insights will continue to serve as sources of new medical discoveries providing great benefit for patients at clinics and in physicians’ practices.